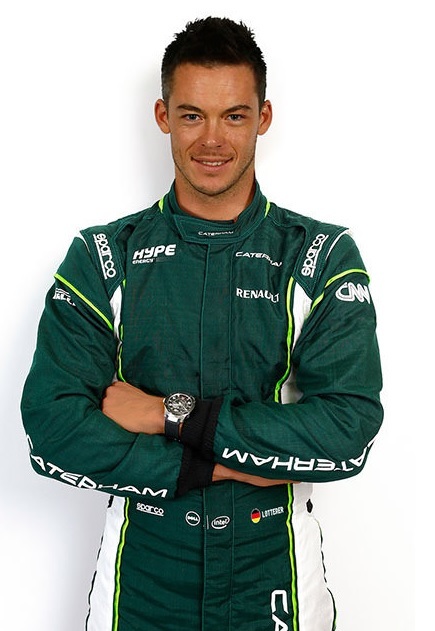 Just days before the Belgian Grand Prix, Caterham has announced that André Lotterer will replace Kamui Kobayashi for this Sunday’s race. Speculation that the German would replace Kobayashi began to build this week and was confirmed through a press release by the team this morning. Kobayashi yesterday tweeted that he was preparing for the Belgium GP, but today tweeted his disappointment at the news. Thirty-two year old Lotterer was Jaguar’s test driver in 2002, and has competed in the 24 Hours of Le Mans and the 24 Hours of Nurburgring. He currently competes in the FIA World Endurance Championship alongside former F1 racers such as Mark Webber, Anthony Davidson, Nick Heidfeld and Sebastien Buemi.